How Can Braces Help You Improve Your Confidence And Gain A Beautiful Smile? The appearance of our teeth has the power to affect the way that we view ourselves. Our self-confidence is often dented due to the bad shape of our teeth, leaving us feeling depressed and sad. However, nowadays, there are plenty of options that help to fix these problems and fix the appearance of our teeth with proper help from professional orthodontists. One of the most effective strategies for fixing the shape of our teeth is to use braces. Many people assume that braces are only meant for children. However, this is never the case. Braces can be quite effective for adults as well, having nearly 20% patients over 18 years with braces. There can never be an age limit for wearing braces. A successful orthodontic treatment can help to improve one’s dental health and change the facial appearance for the better, giving one the self-confidence needed. A lot of people are victims to feeling bad about the way that their face looks and it can dent their happiness by a considerable margin. There are many times when patients feel better even before their treatment has been completed. They can already feel how good they are going to look when the braces have done their work. Sometimes, there are certain limitations and greater risks for orthodontic treatment in adults, but most often, the results are beautiful. 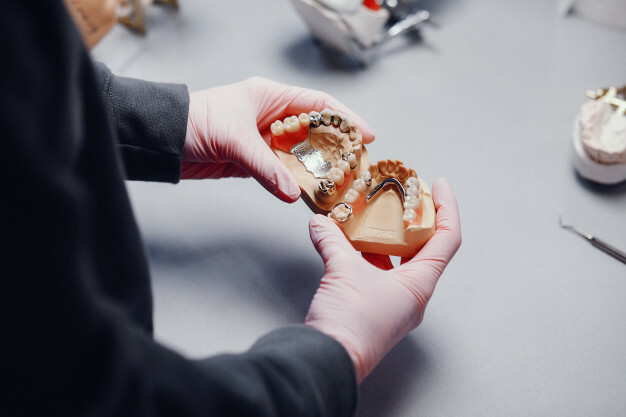 To determine if one is the best fit for an orthodontic treatment, one needs to consult with an experienced orthodontist, who can evaluate if you’re a good fit for the treatment. The orthodontist will perform a preliminary examination and prepare a treatment plan that can be followed to gain better results. The doctor would also ask you to get x-rays in order to determine your bone health and size of the jaw. 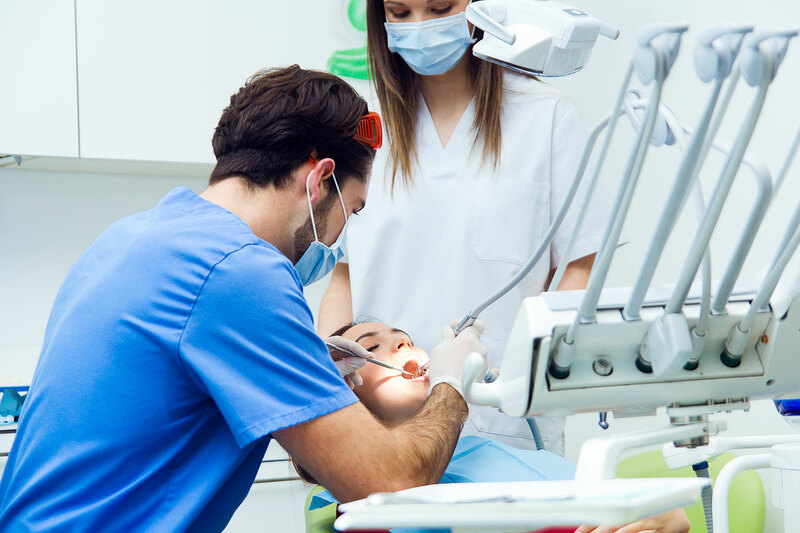 The treatment procedure varies from person to person, depending upon one’s teeth. Over the years, braces themselves have undergone numerous developments. They have become more esthetical over the years, becoming smaller and less obvious. One can even choose clear plastic or ceramic braces nowadays. One requires some time to get used to braces and get comfortable in them all the time. Some discomfort and pain is quite common and it usually eases with time. Doctors usually recommend softer food items after each adjustment of the braces. While braces can help to give a boost of self-confidence to you, you need to understand all of the risks associated with the procedure and ask any questions that you might have to your doctor. Also important is practicing proper dental hygiene so that you can get better results from your orthodontic treatment. 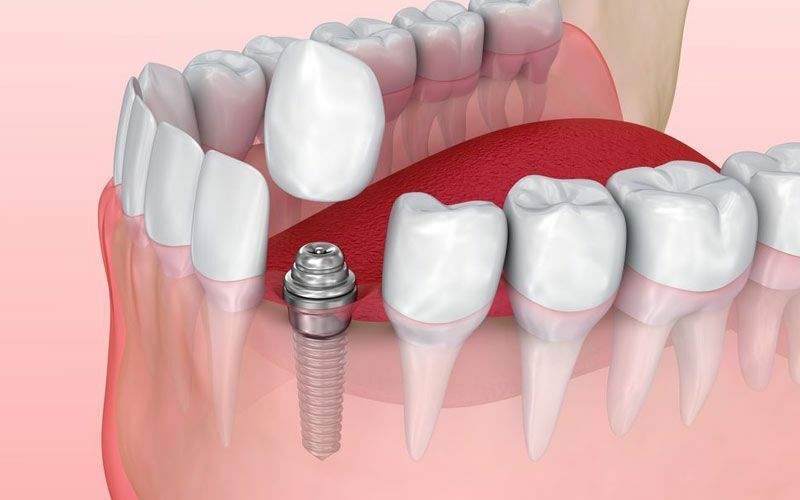 Why Should You Choose The Best For Getting A Dental Implant Procedure Done? 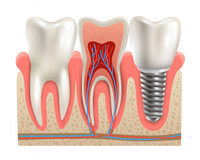 Why Is Surgical After-Care A Crucial Part of the Dental Implant Procedure?